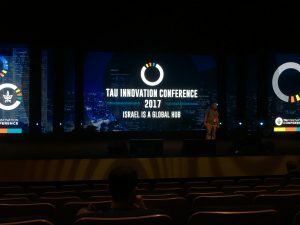 On May 7th-9th, Tel Aviv University held its 5thannual TAU Innovation Conference, assembling 7,000 of the world’s top technology leaders, venture capitalists, and entrepreneurs. This three-day conference afforded opportunities for networking, business development and thought provoking content from leading figures in a variety of different business sectors. ‘Acceleration Time!,’ a part of the Rothschild Tech Talks, examined the role that accelerators play in helping ventures move from the start-up to growth stage. 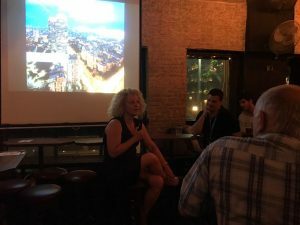 Guy Katsovich, founder of multiple accelerators including Splash Ventures and The Hybrid and active board member at 8200 EISP Accelerator, discussed the Israeli accelerator ecosystem. Accelerators aim to shorten the time between the “time-to-market” and the “time-to-funding” while considering pre-established KPIs. Katsovich focused primarily on the role of early adopters and innovators of the accelerator model such as Y-combinator, which is best known for its ability to produce unicorns (a start-up company valued at more than a billion dollars),having hosted multiple emerging tech giants such as Reddit, Dropbox and Airbnb. Accelerators and incubators like Y-combinator have helped to smash the doubts of those who are skeptical about the ability of these entities to attract investments from venture capitalists. Essentially, start-ups must go through a process prior to raising capital, and accelerators provide a positive space for growth and better characterize a company’s value proposition so that they have a well-defined go-to-market strategy. Dr. Iris Ginzburg, Head of the Sofaer International MBA in Entrepreneurship and Innovation, spoke about thefuture of accelerators. A common misconception is that a business should start with an idea. 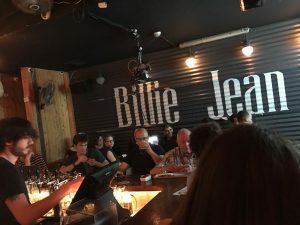 The future of accelerators lies in building connections between communities whether with other start-ups (i.e co-working spaces) or larger corporations. Today, corporations are more willing than ever to partner with start-ups because they understand the innovation that lies within these smaller companies and their abilities to accomplish results quickly. Ultimately accelerators are a platform that allows start-ups to get out there fast, build a strong team, get continuous feedback and build a better UX. 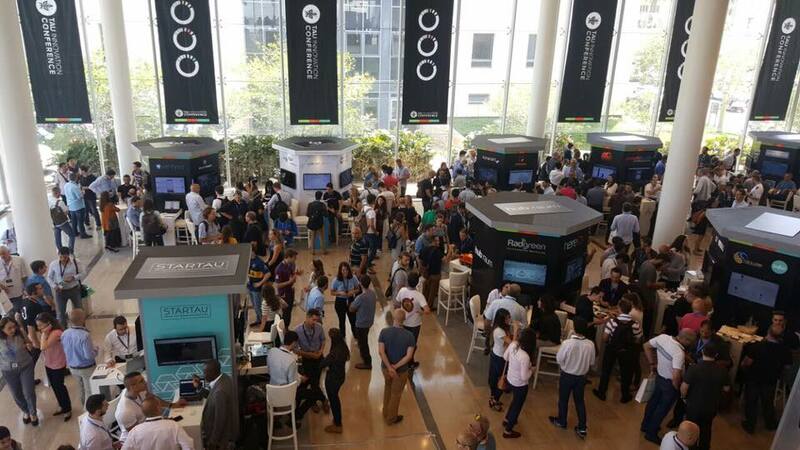 Day two of the conference was held on the Tel Aviv University campus where a start-up expo with over 100 start-ups from all over the world presented their ventures. James Pearson, the Chief Communications Officer at Membit, discussed the creative disruption of innovation. Pearson explained that innovation comes from disruption and that technology feeds innovation. Technology is developed as a means of solving a need and must have a problem-solution fit in order to be successful. Disruptive technology doesn’t go against the grain, rather, it ‘rewrites the grain’. 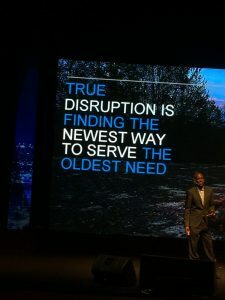 True disruption is about practicality and finding the newest way to serve the oldest need. In order to communicate this value, one must develop a brand story that satisfies said need. Manuel Bronstein, Vice President of consumer products at YouTube, spoke about ‘The Future of Video’. YouTube aims to provide all of its users a voice and show them the world. Essentially, the future of video lies in the following 5 specific areas. Individuals want all of their content to be on demand and easily accessible. Consumers also want a personally tailored experience with relevant video content. Today, people also want to be connected. YouTube aims to build a community between content creators, those who watch the videos and that individual’s inner circle. This is accomplished through several avenues that allow content creators to connect with content watchers. Finally, YouTube recognizes that the future of video is a tailored and diverse experience, which is accomplished through creating innovative content on new platforms, giving new services a different context. Although these goals were presented in the context of YouTube, these goals and strategies are applicable to all start-ups.